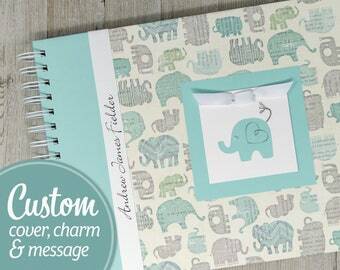 Enter both your cover message and accent color choice. MESSAGE: Max 50 characters, type NONE for no message. ACCENT: Red Plaid, White Plaid, or Arrows. You’ve reached the limit! Use 70 characters or less. Your book comes with one of my cute, handmade bead & paper charms on the cover. Choose an initial, or talk with me about having a custom charm designed just for you. 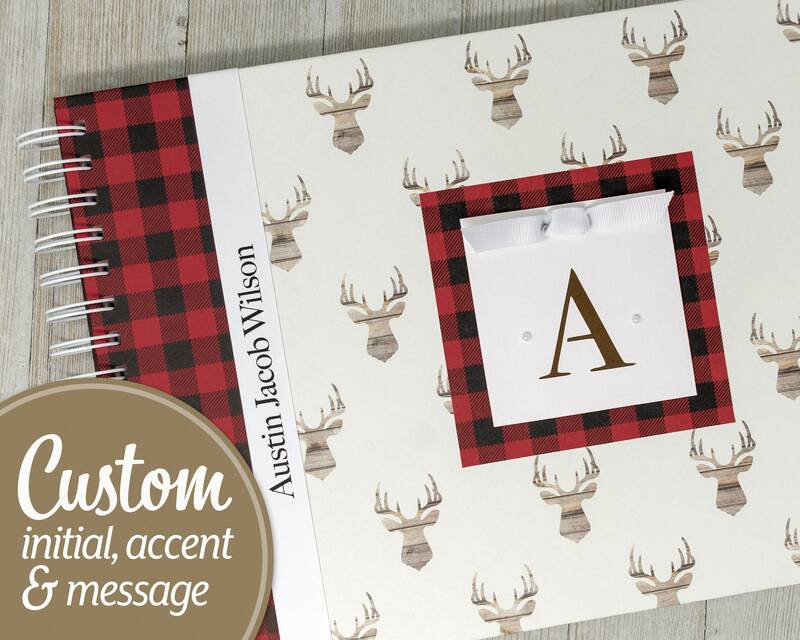 Choose an accent color for the left side of your cover and behind the paper charm: Red Buffalo Plaid, White Buffalo Plaid, or Arrows. You can also contact me if you have a cover in mind that you don't see in my store. I'd be happy to work with you! Bought as a gift, but she loved it! It was perfect, and the seller is very helpful and efficient.